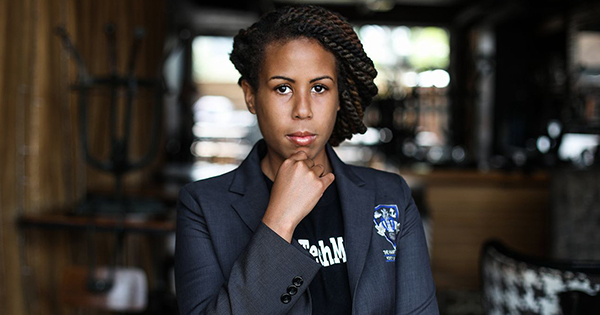 Angel Rich, from Washington, DC, has developed a very innovative app called Credit Stacker that teaches students about personal finance, credit management, and entrepreneurship in a fun and engaging way. The app is so popular that 200,000 people downloaded it to their smart phones and tablets within just two weeks of it's launch. Even more, Forbes has named her "The Next Steve Jobs". Remarkably, the app has been named the "best financial literacy product in the country" by the Office of Michelle Obama, the "best learning game in the country" by the Department of Education, and the "best solution in the world for reducing poverty" by JP Morgan Chase. It has won first place in several business competitions including the Industrial Bank Small Business Regional Competition and the Black Enterprise Elevator Pitch Competition. All in all, Angel has won more than $50,000 in business grants. Angel's ultimate goal with her company is (and has always been) to develop financial literacy edtech games that empower and educate both students and adults. And she has been very successful at doing this! In fact, her company has been so impressive that the National Alliance of Public Charter Schools named it the ninth best ed-tech company of 2015. Her company's Credit Stacker app is available in four languages and in 40 countries, and is quickly approaching 1 million downloads. Although the app is free for users to download, the revenue model is to generate money on the back-end from advertisers in addition to contracts, including one that she already has with the Dept. of Health and Human Services. 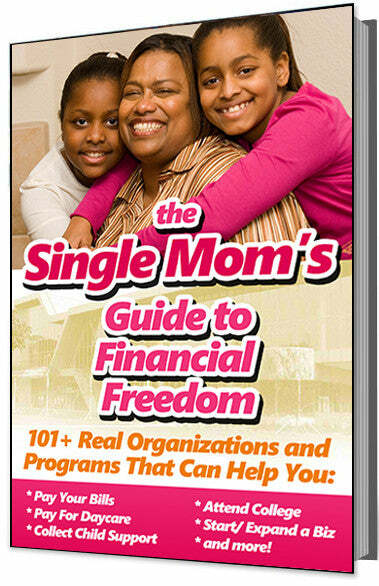 She also already has a partnership with the D.C. Dept of Insurance, Securities, and Banking. But she is not giving up; She's determined to make it work regardless, and so far, she's come very, very far!